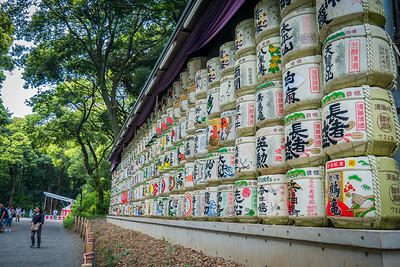 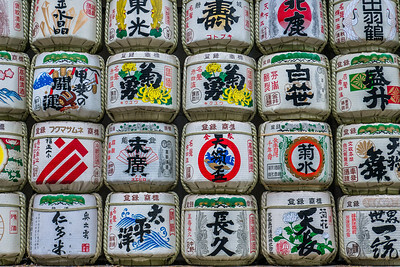 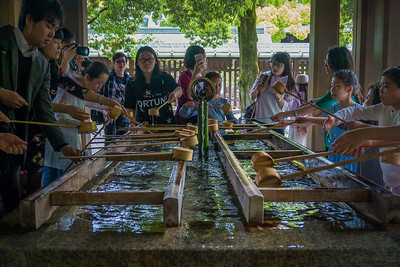 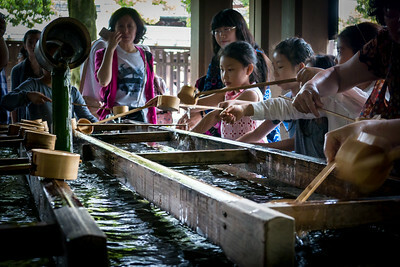 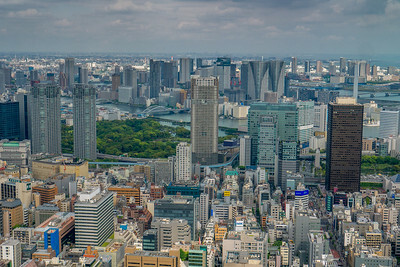 The tourist sites, temples, food, and bustle of Tokyo, Japan. 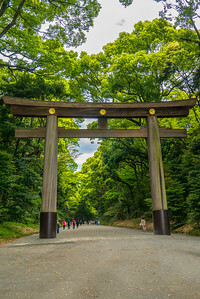 Yoyogi Park Torii Gate to enter Meiji Shrine in Tokyo, Japan. 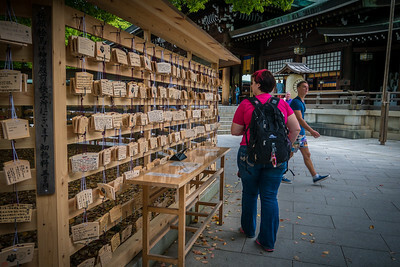 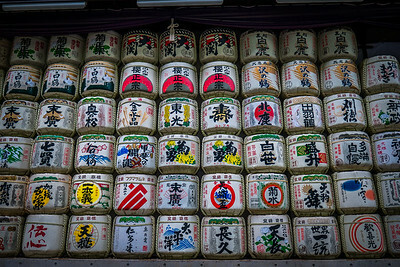 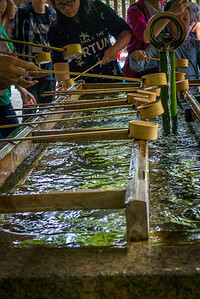 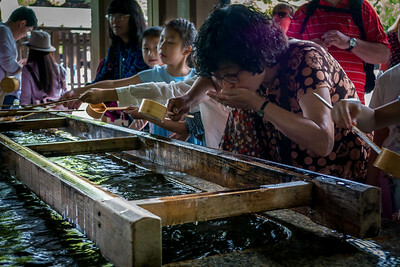 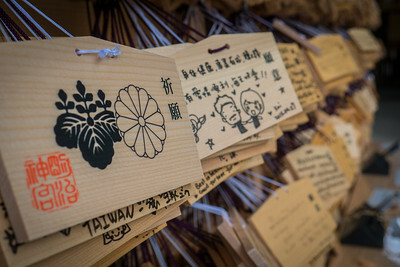 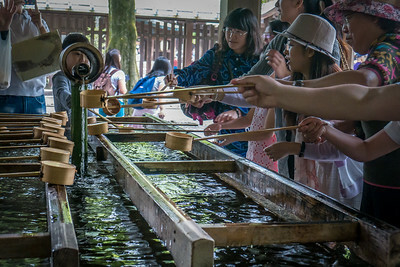 Meiji Shrine in Tokyo, Japan. 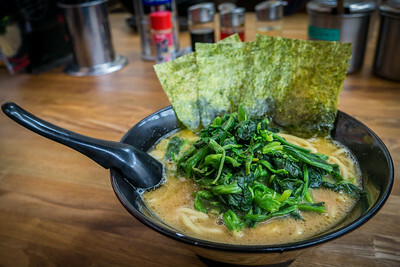 Delicious soup at a small ramen noodle shop we found on our wanders around Tokyo! 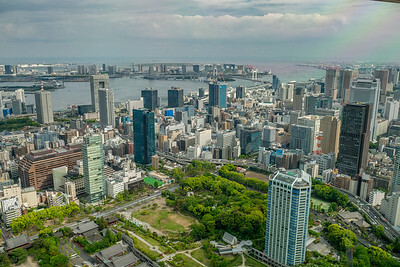 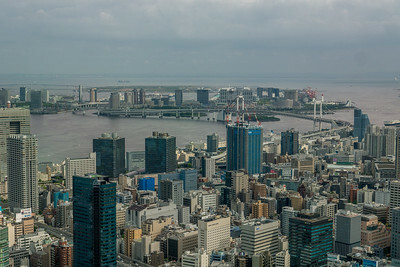 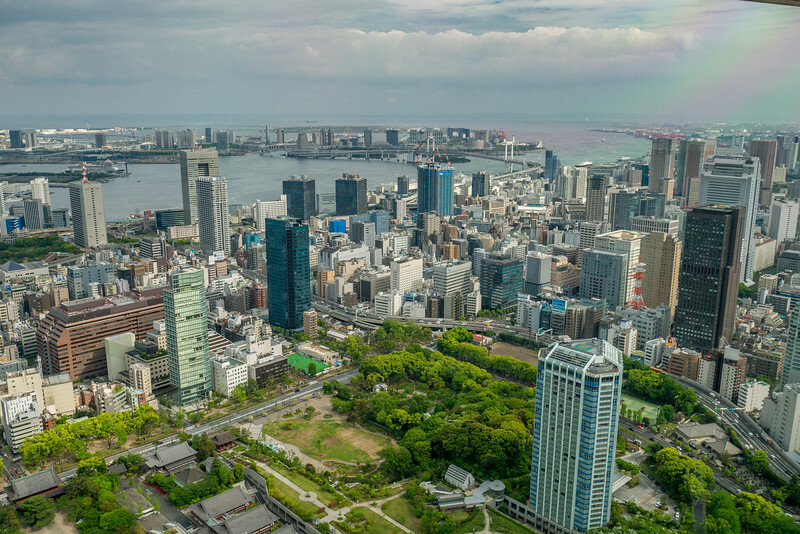 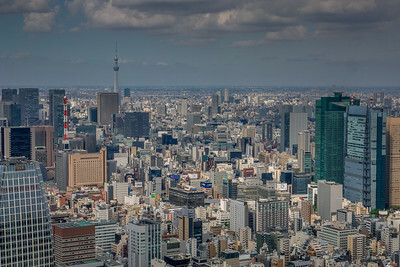 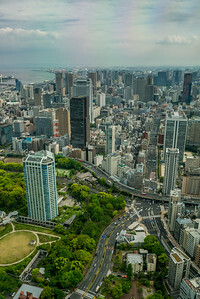 The busy skyline from Tokyo Tower looking out on Odaibo, a man made island out in the distance. 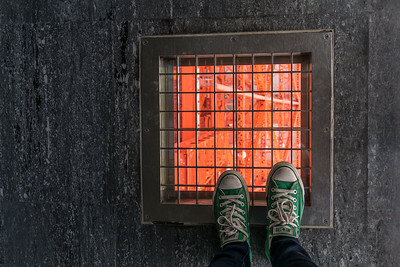 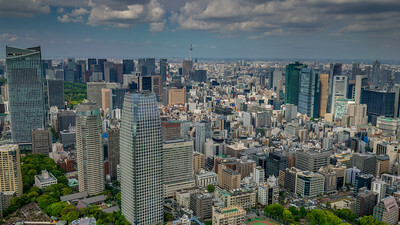 Tokyo Tower has observation decks at 150 and 250 meters, with sweeping 360 degree views over the cityscape. 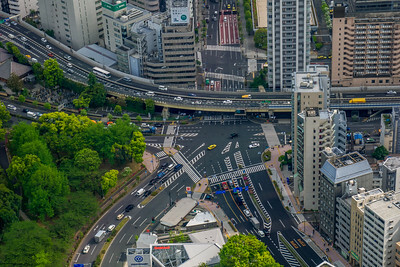 I loved peeking into the neighborhoods, each with a different vibe and character, from so high up. 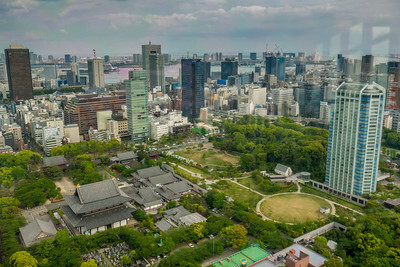 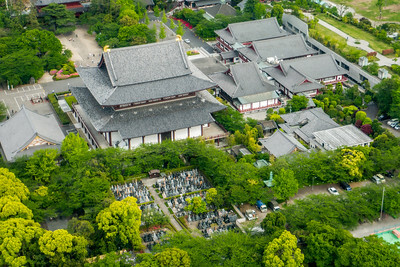 Zojoji Temple is visible in the lower left hand corner, this is where I took the shot earlier of the Garden of Unborn Children.